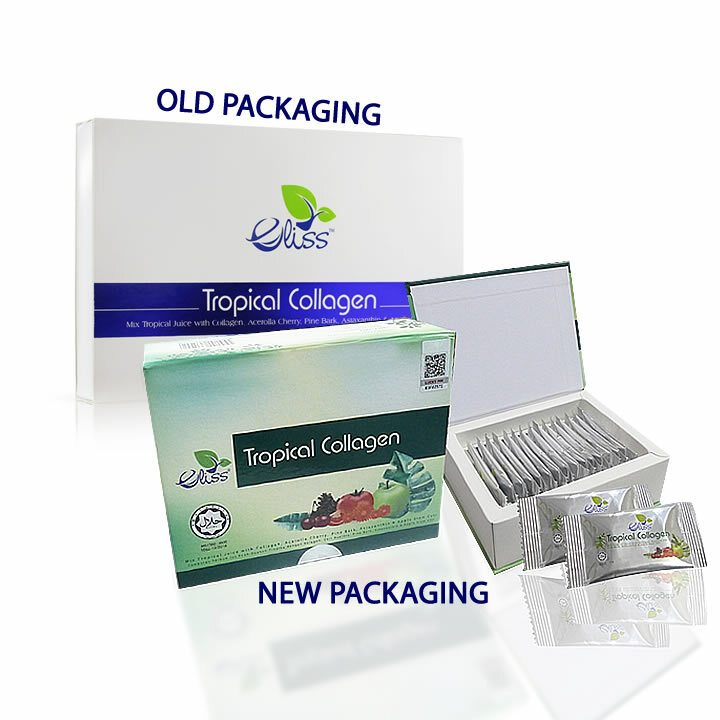 Eliss Tropical Collagen (ETC) is a combination of fish collagen with fruits and herbs. It is in a powder-based and taste great -tropical fruits flavors. It is only 11 calories per sachets and suitable for people with diabetes. ETC is a special purpose food that gives benefits to all consumer based on the ingredients itself. Over the years, we have received some awesome testimonial from those who have incorporated ETC into their daily diet. 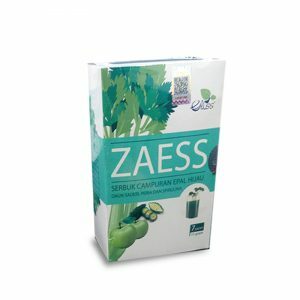 People who suffer from a few conditions, feeling good after consume 1-2 boxes of ETC such as heal spur pain, arthritis foot pain, back pain, joint pain, ankle pain, gout and scabies. Collagen is the primary structural protein found in the connective tissues in the body, including the skin, bones, cartilage, tendons, and ligaments. But with aging,peoples own collagen is losing gradually, we need to reinforce and keep health according to absorption from man-made collagen. Eliss Tropical Collagen (ETC) is a product contains 80% or more of food ingredients, singly or in combination, and with equal to or less than 20% of biologically active ingredients of natural products with pharmacological and/or therapeutic properties. ETC is regulated by Food-Drug Interface Products (FSQD). ELISS, thank you so much for introducing me to this product. I’ve been using it for 2 weeks taken early in the morning and I can’t believe the difference in my pain levels. I suffered from terrible knee pain. Many days, I couldn’t even get out of bed. I had to get monthly shots just to manage my pain. It’s been a little over a month and my pain levels are down tremendously. I even cancelled my shot this month. – Mr Abdullah, 47 years old. “Alhamdulillah. This ETC works! I have rheumatoid arthritis and this has been helping me. I am now very hopeful to get off my pain medication in the future.” – Mrs Zaharah, 43 years old. ETC is helping so many people live better and healthier lives! It is in a powder-based. Take 1 Sachet every day early in the morning. Pour it in your mouth in small portions and swallow. Finally drink 2 glasses of water. Stored at normal temperature and keep it in clean, dry and sun-proof. Fish collagen is a complex structural protein that helps maintain the strength and flexibility of skin, ligaments, joints, bones, muscles, tendons, blood vessels, gums, eyes, nails and hair. Improves eye health and prevents cataracts. Influences blood pressure reduction in high blood pressure patients. 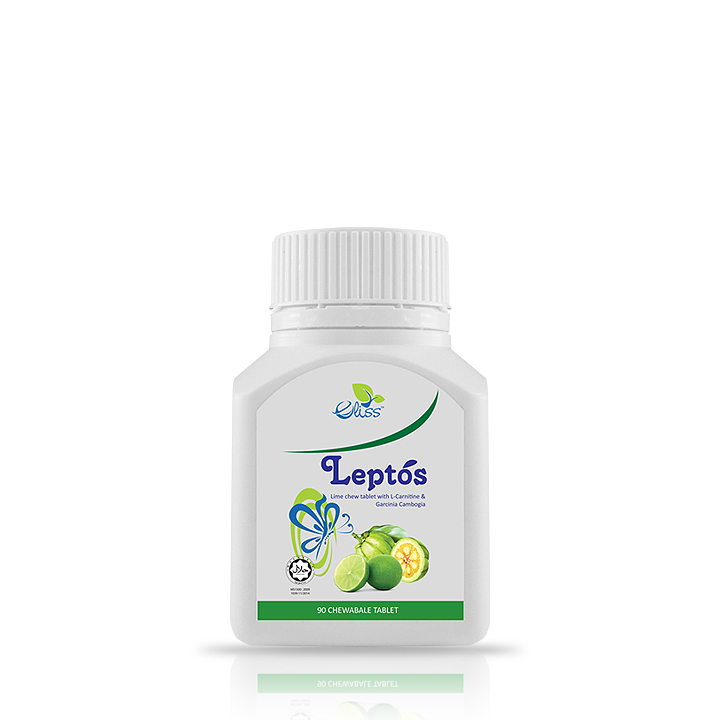 Helps to lower cholesterol levels and aids weight loss. Reduces leg and ankle edema. 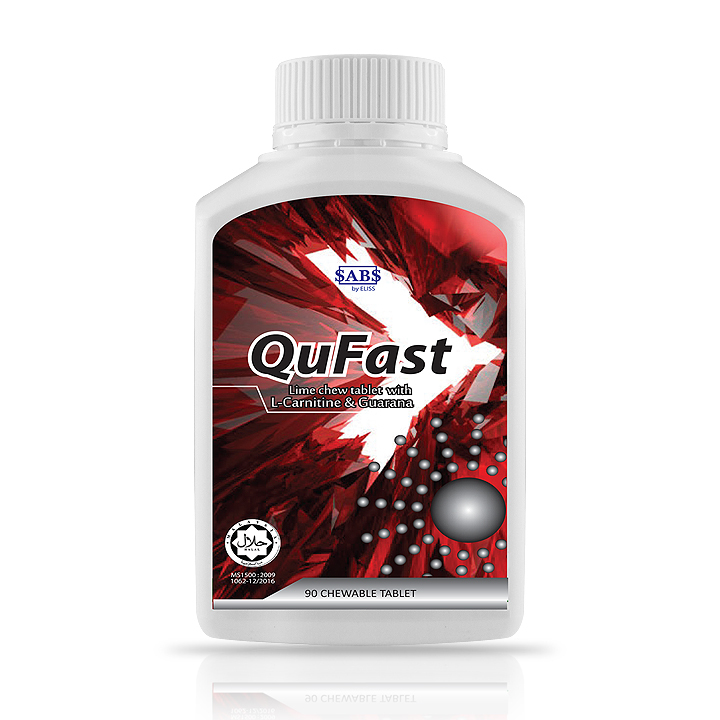 Improves delivery of oxygen to cells. Reduce sugar levels and control blood glucose level in those with Diabetes Mellitus Type 2. Act as an anti-stress agent. Act as an anti-cancer agent. Helps to improve your digestive health. 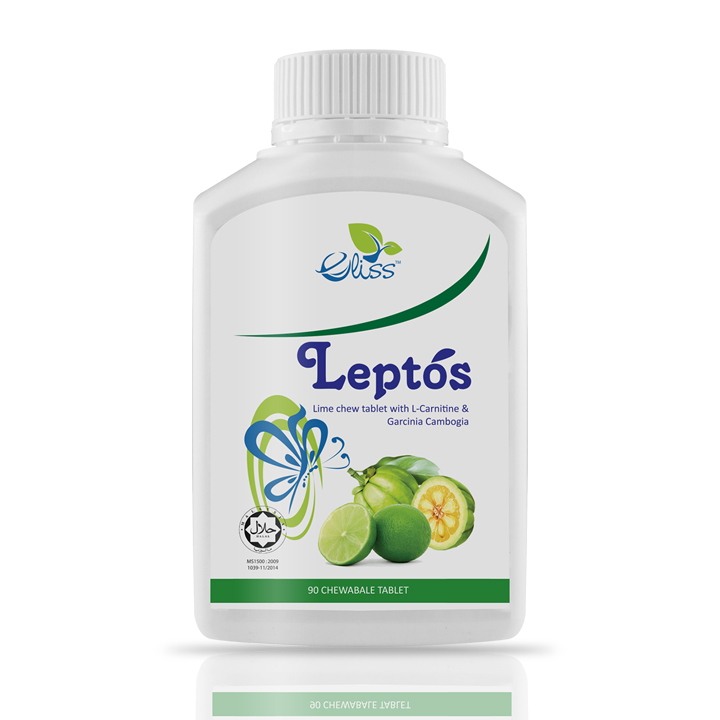 Relieves constipation, bloating, diarrhea, spasms, and more serious issues such as gastric ulcers. Rejuvenate skin cells and an effective moisturiser. Improve endurance and exercise recovery. Treatment for plantar lesions that tend to occur on the feet.